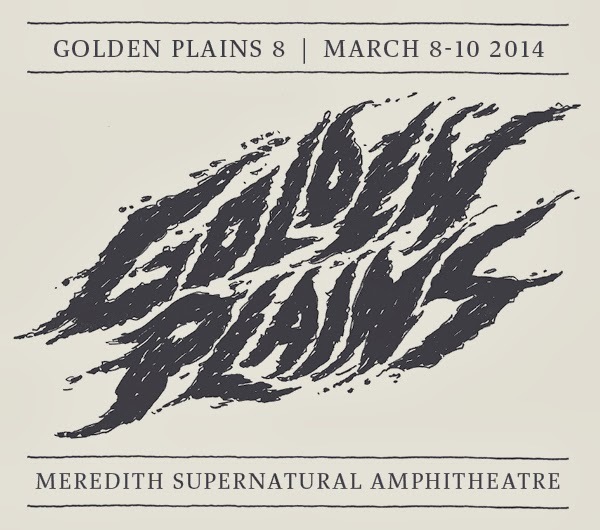 You know the year’s flying when an email from the Golden Plains Festival lands in your inbox. After all, it’s held consistently at the Meredith Supernatural Ampitheatre on the Victorian Labour Day holiday weekend in March. In its eighth incarnation, it’ll be back bigger than ever in 2014, with the first of next year’s headline acts revealed this morning in the form of US hip hop outfit Public Enemy. The band hit the top 20 in Australia via their 1994 single ‘Give It Up’ and 1998’s ‘He Got Game’, but have a back catalogue of hits that have peppered the various UK and US charts. 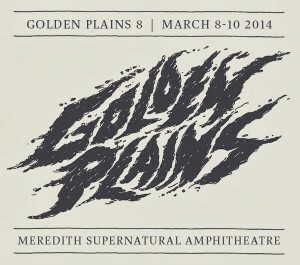 The ticket ballot for the 2014 event is now open at www.goldenplains.com.au.